Beston Machinery is one of top pulp molding machine manufacturers around the world, which can supply various advanced pulp molding equipment for customers. During our 20 years in egg tray machinery, we have developed a complete and mature pulp moulding production line. So far our high-quality pulp molding machines have been smoothly installed in India, South Africa, the Philippines, Malaysia, Algeria, Brazil, etc. We welcome your visit and inquires! As one of the leading pulp molding machine manufacturers, we have various pulp molding equipment for sale. In terms of the molding dies design, we can customize egg tray making machine, egg carton making machine, apple tray making machine, seedling tray making machine, etc. While as for the scale, we supply one-sided, four-sided, eight-sided and twelve-sided rotary pulp molding machines. Here are more parameters. Now Beston has the four series of rotary pulp molding machines for sale. 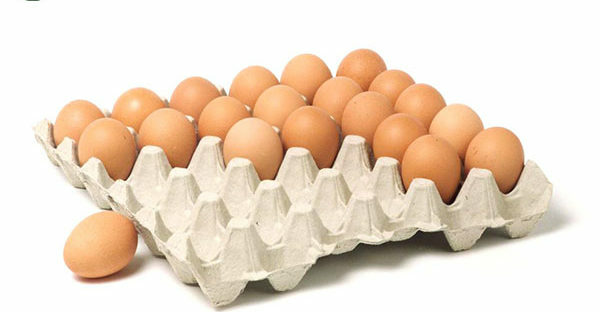 The parameters above are on the basis of 0.1 kg egg trays. All these pulp molding machines can be customized according to your requirements. If you are interested in other pulp molding machine design, such as shoe tray machines, please contact us to get a specific project report. How to Find the Best Pulp Molding Machine Manufacturers? As we know, pulp molding machine is the key equipment of a pulp molding production line. It matters the scale and quality of your egg tray business plan. Here are some tips for you to choose a suitable supplier among the numerous pulp molding machine manufacturers around. 1. Choose a qualified manufacturer. 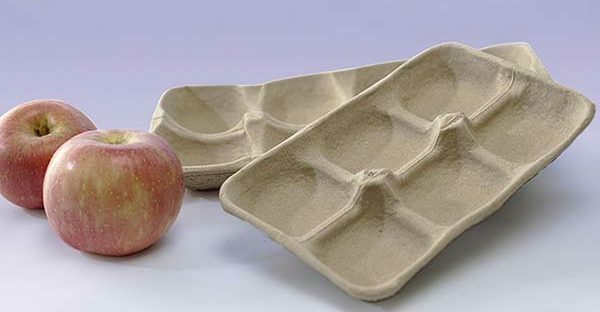 Before your purchase, you need to decide what kind of trays you will make. Most pulp molding machine manufacturers have mature technology in designing egg tray making machines, but they have no experience of making other pulp molding equipment, such as apple trays. Thus, you’d better choose a professional pulp molding machine supplier, like Beston. We have a professional design team to customize different molding dies according to your requirements. In addition, we have rich experience in making various pulp molding equipment. Here are some successful cases. 2. Choose a reliable manufacturer. A reliable manufacturer will remind you to pay more attention to the overall costs rather than the pulp molding machine price only. 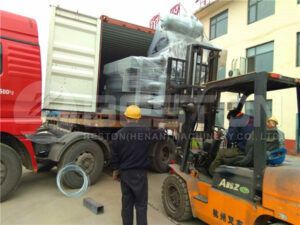 Of course, we all want to buy a cheap pulp molding machine to lower the investment costs. However, it is more important to take other expenses into account, including the raw material costs, fuel costs, maintenance costs, the labor force input, etc. Beston Machinery tries to optimize the pulp molding machine design to save more power while improving the working efficiency. In the long run, it will save much time and money for you. Meanwhile, the egg tray molding system from Beston is of high automation to save your labor cost. More importantly, we can provide you with the superior pulp molding machines at a reasonable price. 3. Choose a professional manufacturer. Except for the pulp molding machine quality, Beston also put service in the first place. We have the best designers and engineers to offer you the top-quality equipment. Moreover, Beston Group also has rich experience in exporting to save your time and money. Our multilingual team will serve you at any time from pre-sales consultation, visiting, installation to after-sales inspection. Welcome to contact us!